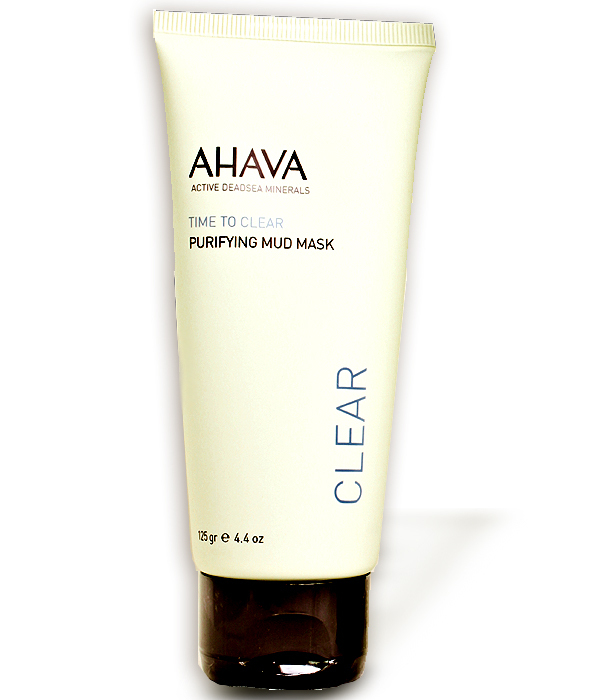 AHAVA's exclusive blend of minerals from the Dead Sea combine to make this facial mud mask to gently deep clean and purify you skin. This gentle mud mask produced by AHAVA Active Dead Sea Minerals is made with their unique, trademarks Osmotor combination of natural Dead Sea mud and minerals. Its rich formula drains impurities from within, leaving your facial skin clarified and exceptionally smooth. This gentle clay-enriched facial mask absorbs toxins and removes impurities, while its natural antiseptic and anti-infalmmatory properties contribute to a fresh, silky feeling. Give your face just a few moments with this smooth Dead Sea mud mask to achieve a more even and radiant complexion. The AHAVA osmoter(TM) is a unique blend of minerals contained in all AHAVA cosmetic products. It optimizes cell metabolism, strengthens skin against UV damage and significantly increases moisture to keep your skin looking supple and young. A gift from nature, Dead Sea active mineral products are known to improve your skin's youthfulness and well-being. From the Dead Sea - Your Skin is Reborn: Dead Sea Minerals are abundant in healing properties and have been cherished thoughout history. Innovation and science at the AHAVA Dead Sea Laboratories, merge with the serene Israel desert landscapes to create the wonderous AHAVA products from the bounties of nature. Use: Apply a generous even layer on clean face, making sure to avoid contact with your eyes. Leave on for 2-3 minutes, then rinse off thoroughly with warm water. Use once or twice a week for continuous glowing look. Follow up with AHAVA moisterizer or replenisher cream.